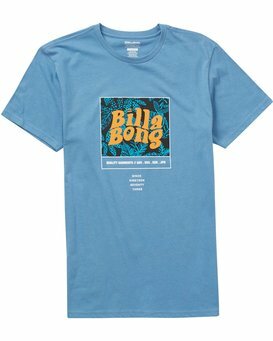 Take a trip to ’73 with some groovy graphics. 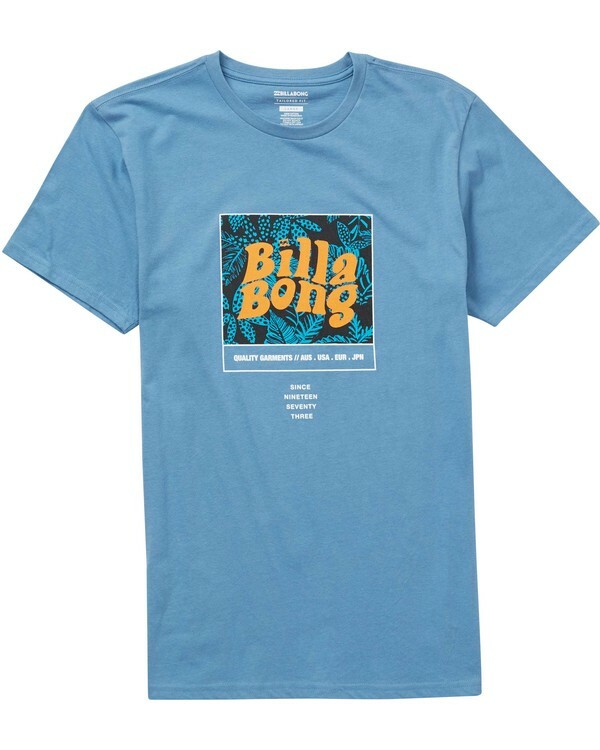 Psychedelic Billabong logo art is printed at the chest of a soft, tailored fit t-shirt made from premium jersey. Graphic art print at chest.